Tulcaram Jakhar's (Nagaur district village Merta area Lampolai) knowledge of mathematics is a Divine miracle. You read a lot these days and have seen the story of Google boy. All channels are showing it. Nagaur district of Rajasthan Merta fourth living area near the village farmer Tulcaram Jakhar Lampolai math knowledge is no option but to see the miracle only.865 multiplication table(to Multiply), he will answer without even blinking once. Any number that is a million, You keep talking millions, he'll add.Ask Square root of any long number(square root) , he will answer. Math poems. Dev Bhoomi souls of the saints of India in literally movements arestill, it seems. Had read in the newspaper about his talent, he also holds an appointment, kinship, too, but I was not aware of them never satisfied. Perhaps it is also a Divine coincidence. Today, sitting in his village Lampolai Hathai theevening of their knowledge of mathematics, such a layer was opened Brahmagupta and Aryabhata I began torecall the philosophy and theorem. Divine miracles began to understand. What God has put into the mind of man, which is out of date understanding of scientists. Today's conversation had to be left in the middle. Was the lack of time. He has promised to come again. I asked Mr.Jakhar why you not studied after 4th, touching story to tell. He told my grandfather told his masterthat the light on the child's head injury then it will be over. Grandpa knew that beating children was common inthose days the school. The school life comes to an end. So they were the only survivors of siblings alive no one wanted to take the risk. Grandfather used to spend a day in the care of grandchildren. But the brain is turned on at the gym. Brain still counts at the same speed. If the school would have continued ,we never know that India continues to get a great scientist. India Bad luck! At times, local newspapers published his story in the news of the world, the country has not come to be known yet. Maybe someone was unable to gauge the depth of the greatness and all the magic tricks typing skills as apoint where it left. Anyway serious subjects such as people have little interest in. Jkhad Sir speak Marwari, but the numbers have been playing for them. Just in front of me were to multiply andadd, I did not dare to question further. Yes, it definitely is asked to slide into the knowledge or gatherings in the next generation are scattered so that their grandchildren and Dohiti said laughingly took the training and beable to handle some are inherited. But their children could hold mode and the village itself. 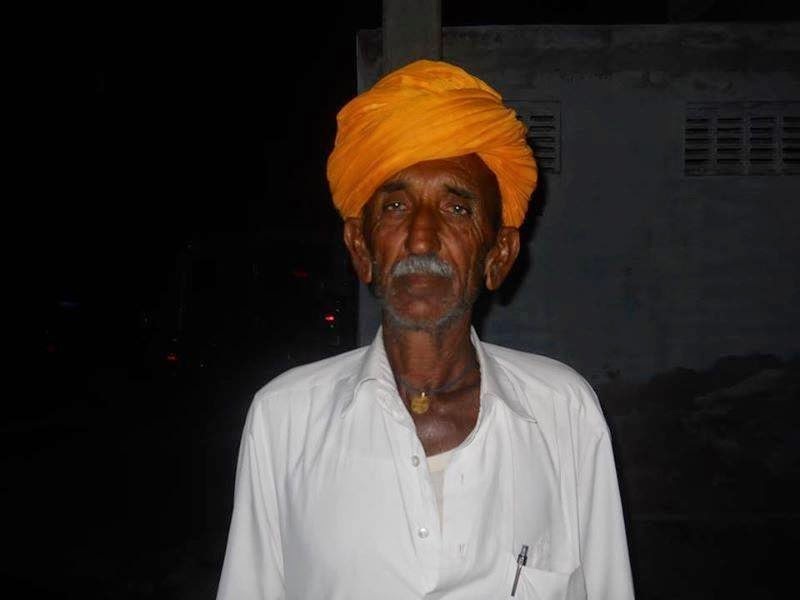 If you have patience visit Lampolai village (right in the middle of Rajasthan) do meet Tulcaram 65 years. People in this region are known for their computer!